A retrospective rewatch of all the MCU movies leading up to Avengers: Infinity War, and the conversation it spurs. From all over the Fandom, sit in with host David Armstrong and his friends as they discuss the highs, the lows, and the head-canons. Watch along, listen along, laugh along! What's this!? 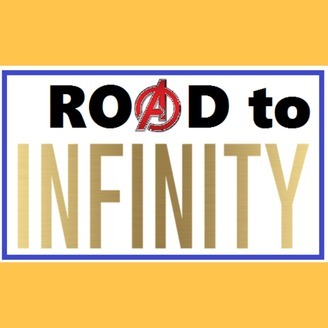 The Road To Infinity ends with the war, but we can't not cover the war itself, right? All of humanity, nay, all existence in the universe is threatened! Well, I saw it over the opening weekend (where it has become the biggest opening of all time!) and my guest Chris Daily (NCT! Comics! Card Games! The other two Avengers episodes!) was so hyped to talk to me about it we set up one last time! 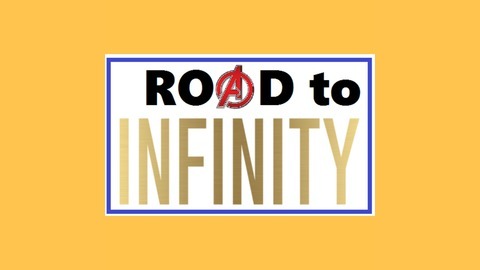 The first 20 minutes or so, we talk spoiler-free, after that it's all Gauntlets off and we talk our favorite moments both happy and sad, we talk about theories, and some what-ifs for Avengers 4. Enjoy! A Mini-sode! Infinity War - Prep-isode!